Collars are an interesting part of the garment but have you ever thought that they can be done creatively in so many different ways rather then using them plain. You can take help of different shapes and interesting accessories. 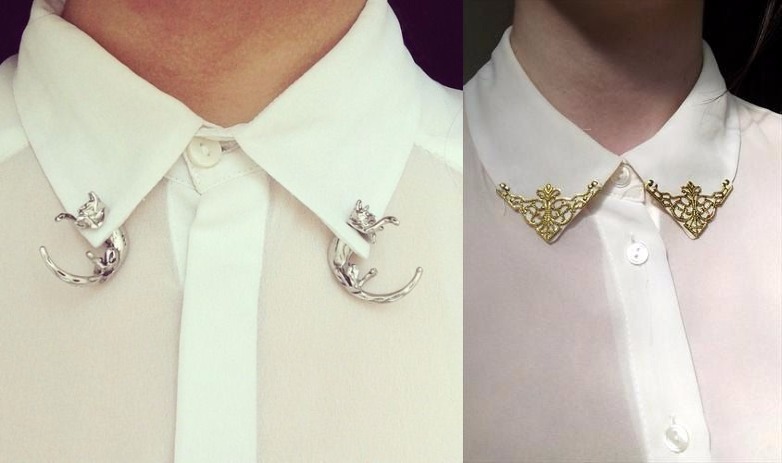 Butterfly Collars– Collar in a butterfly shape is an absolute yes if you want to add a feminine touch to the garment. They can be printed ones with a real butterfly print on them or it can also be embroidered partially like in the first picture. 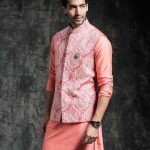 Asymmetric patterns– Patterns in different shapes and colors can be done on both the collars in embroidery or as a print. Use of asymmetric theme looks interesting and peppy. Use simple but interesting motifs like those of playing cards or eye and the lashes and so on. Calligraphy inspired collars– You can also add few interesting words and phrases along with some interesting motifs for a thoughtful day. 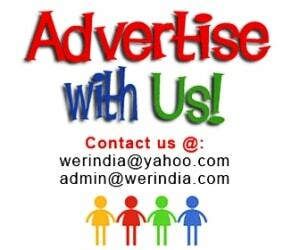 Collar clips– They are the easiest way to accessorize you routine normal shirts. Collar clips are available in different designs and patterns and look very stylish. Collar Tips-They are same as collar clips, just that they are not attached and come as separated pairs. 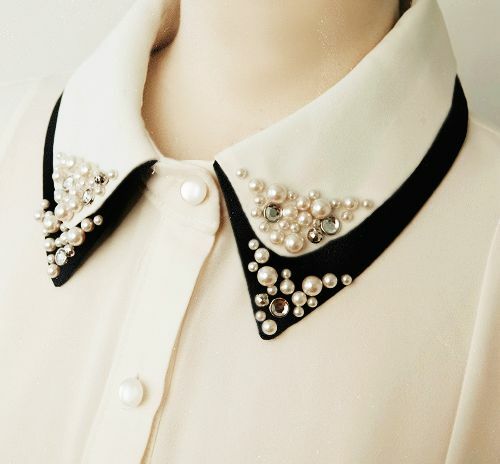 They are easily attached to the tip of the collar and make beautiful collar accessory. 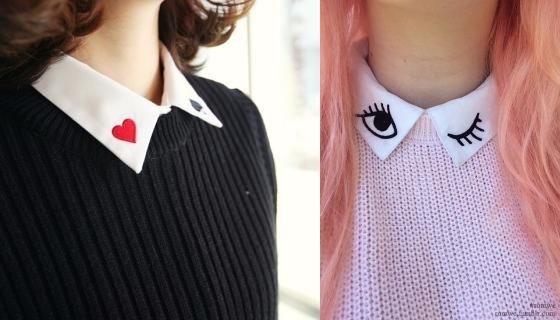 Double collars– They can be done in contrast colors or can even be combined with a contrast print. 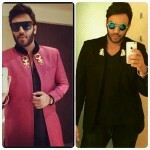 You can also embellish it with Swarovski crystals or an amalgamation of pearls in different sizes and colors. 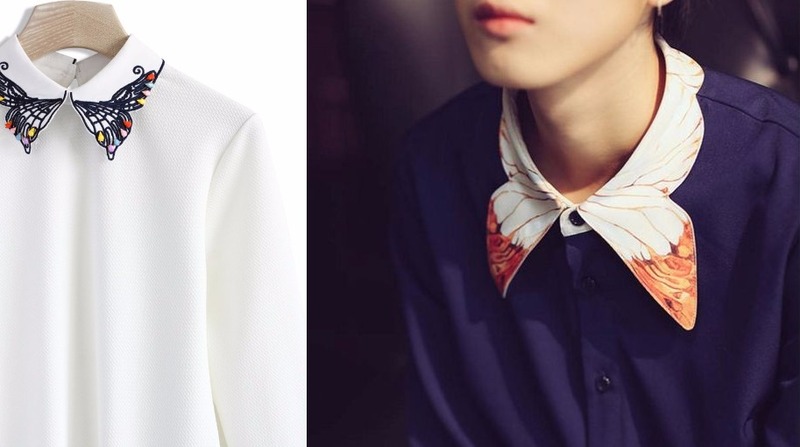 Folded collar– A collar with a twist as the normal collar is folded and stitched inwards. 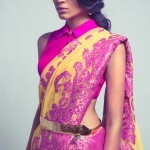 This look can be achieved only with a thick fabric because a lumpsy fabric will not give the folded effect.